Experience life as a convict and a captain in our interactive history school incursion. Students take the roles of convicts and captains in the First Fleet in our interactive incursion. Students dress in character and adventure through the path of the First Fleet ships, making difficult decisions along the way. They participate in interactive activities with costumes and props to experience life as a convict in Australia. They work as convicts to build the new settlement and they enjoy recreation time, playing traditional convict games and learning convict slang. 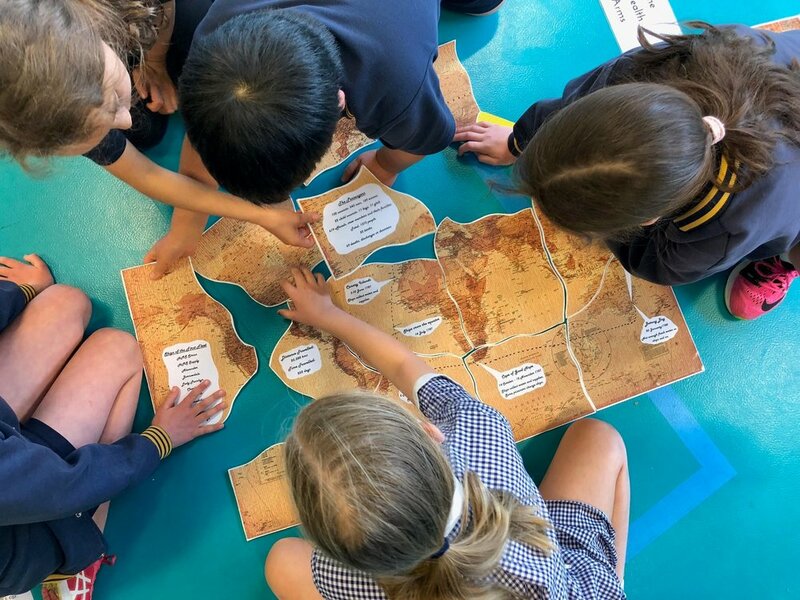 Students get hands-on with Australian symbols and emblems as they examine their importance and explore the reasons for European settlement in Australia. 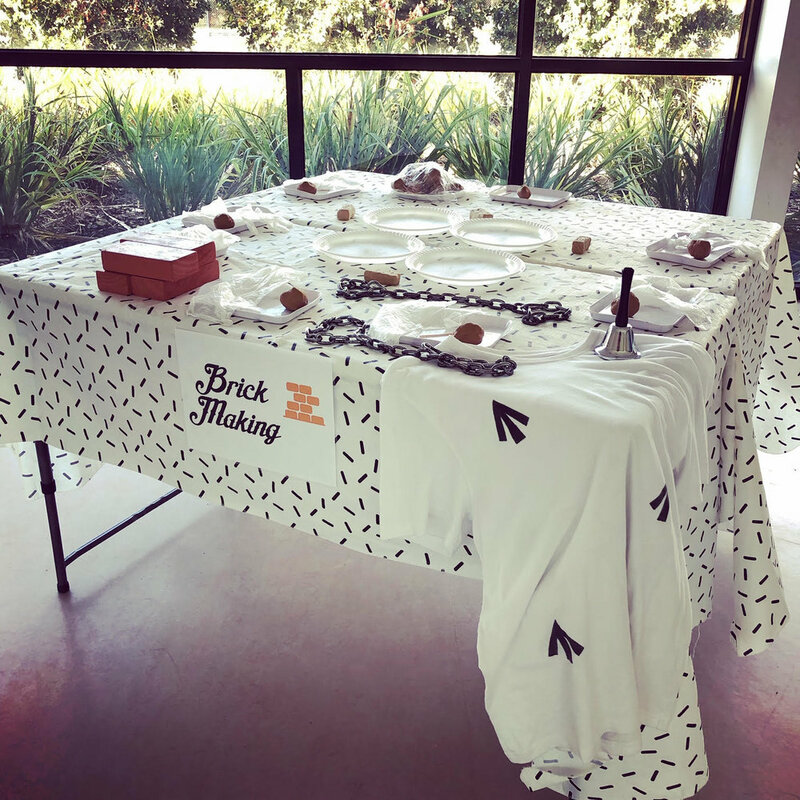 Each student will make their own take-home convict souvenir during the incursion. "Convicts and Captains was a fantastic hands on and engaging incursion. The students were able to share their learning and had a lot of fun along the way." "The Convicts and Captains incursion was fantastic. 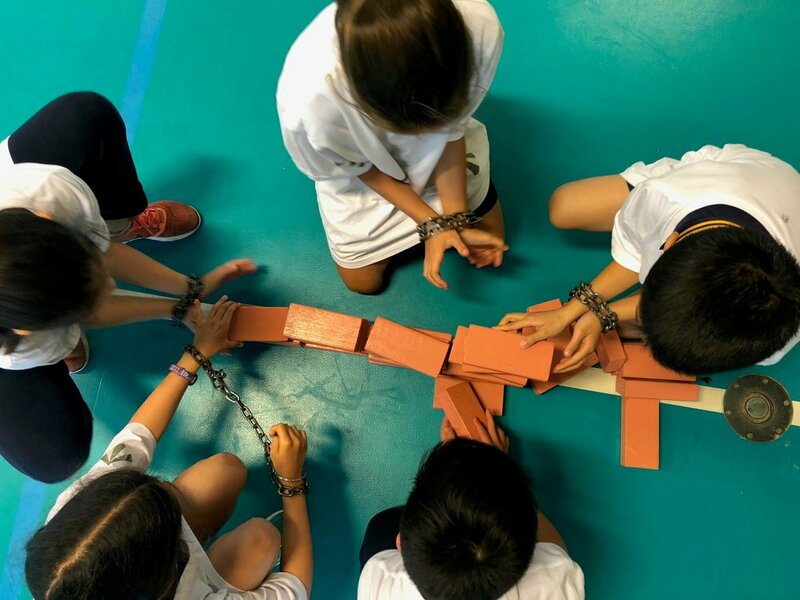 All the students enjoyed all the hands on activities, felt inclusive and got to play the roles of convicts and captains of the first fleet." "We just had the 'Convicts and Captains' Incursion. It was hands on, interactive and it was a big hit with our 3/4 students. The students just loved being able to dress up, not just a small select group of students but all of the large group and all while learning about Australia's history." The ideal location for the incursion is an indoor hall or a large, unfurnished double classroom.